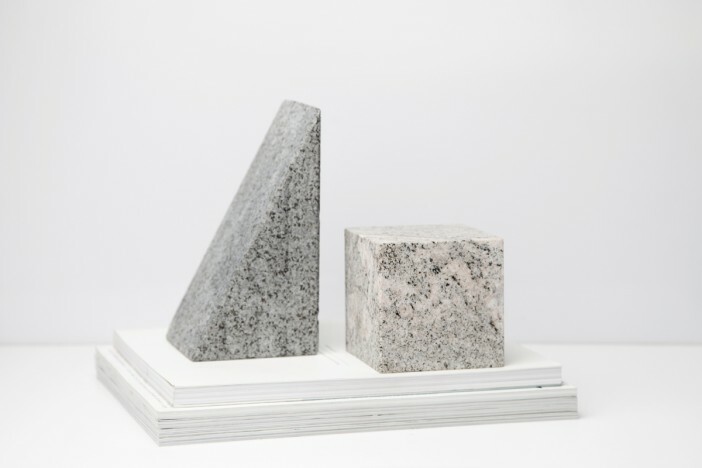 GRANIT bookends are unique objects cut from leftover stone from tombstone monument making and paving stone. 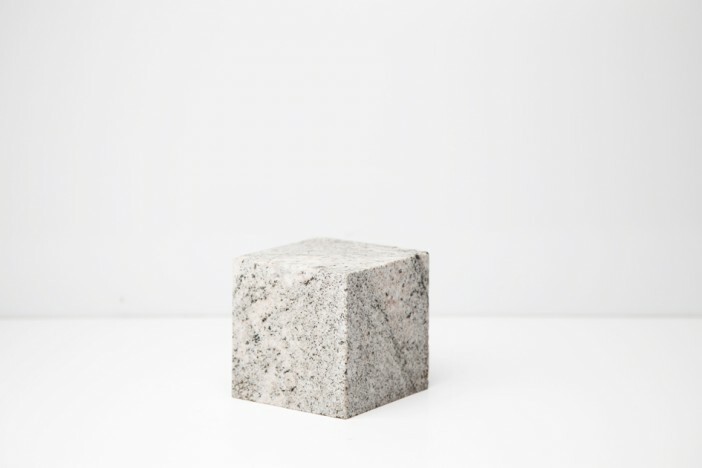 The sharp edges stands in contrasts to the visual softness and the playful colors in the granite. 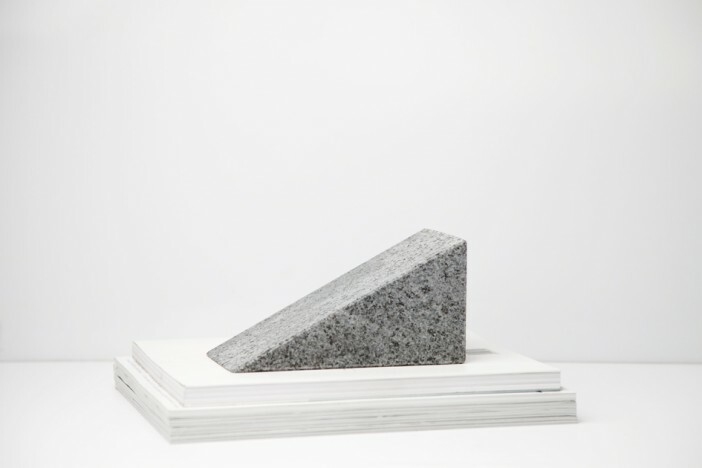 The stones are utilizing their natural weight, so the granite bookends stand firm. 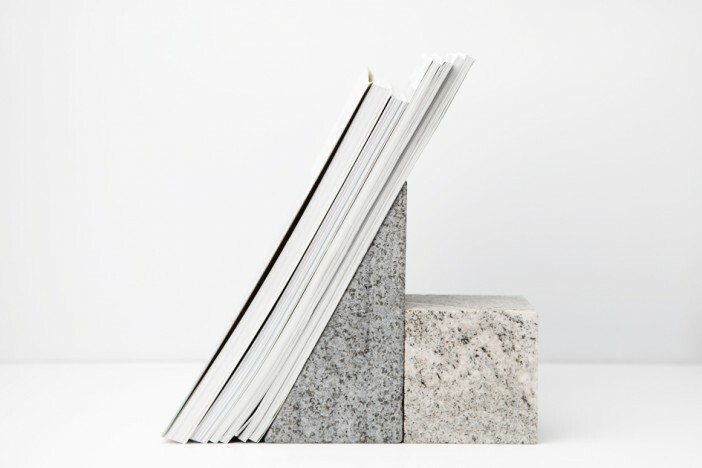 These bookends give a new purpose to material that would other wise be discarded and wasted.